For many, Fall can be the beginning of the end of pool days. With shorter days and chilly weather, this is surely the time to close your pool. But what if we tell you that this is not the end of your summer days? You can enjoy the warmth of summer, in the Fall with a single installation to your existing pool construction. 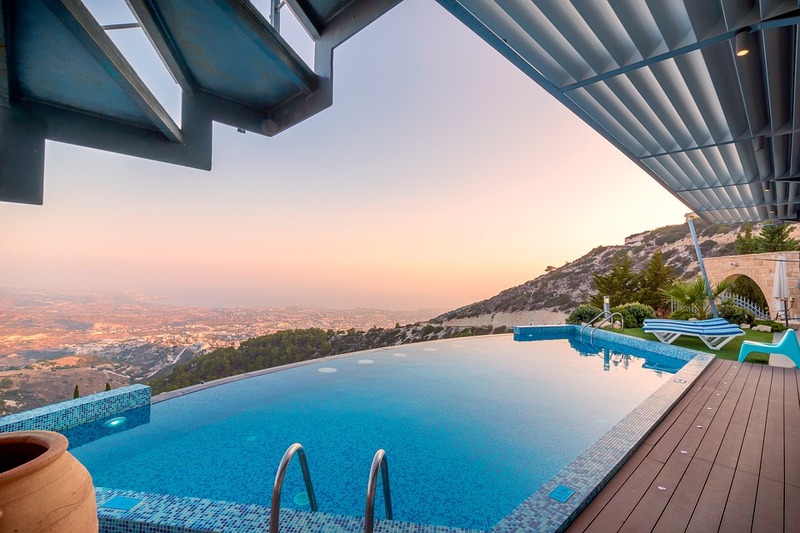 Land-con, being among the leading swimming pool contractors, certainly can let the home-owners know on a few ways to keep your pool construction warm for the cool days of Fall. Gas Heaters can warm your swimming pool water instantly and is used when the pool is in the use. This lets your pool be open all-year round and lets you enjoy a warm day in the cold ones. They can easily pass by as a pool cover but Solar Blankets are an efficient choice for heating your pool construction. These are highly energy efficient as the blanket works on solar energy. Solar Blankets hold the sun rays while using the energy from it to generate warmth in the water. This keeps your water warm, even in the autumn nights. It also helps in preventing evaporation and thus saving your pool from water loss. This helps in the maintenance of the swimming pool construction when the climate goes cold. Another energy efficient pool heater is the liquid solar cover. It floats on the top of your pool, forming a layer of cover that absorbs the energy from the sun rays to provide warmth in the pool. It is skin-friendly and you can swim with it in the water. You do not require a lot of liquid solar cover to heat your pool. Solar rings are the easiest to use when compared to the other options. It functions absolutely like the solar blankets. The rings are placed on the pool surface, making it cover any pool size or shape, efficiently. The rings are attached to each other through magnets, due to which they are stored effortlessly. You and the solar rings cannot co-exist in the pool. So you need to pre-heat it before the use and as the effect starts to wear off, you need to re-heat your pool construction again. Whether you are looking for an upgrade on your existing pool construction or for a completely new build, we are here to help you. We take all the steps of constructing a pool, right from design to maintenance, very seriously. We ensure our clients to provide with custom swimming pools which rightly fit all their requirements. For more information, feel free to call us or check out our featured projects for more information. We are considered to be the best swimming pool builders in Toronto. Contact us now!